Looking for a new home in Metro Vancouver? Now is the time to visit one of our Presentation Centres as we ring in the Year of the Golden Horse. 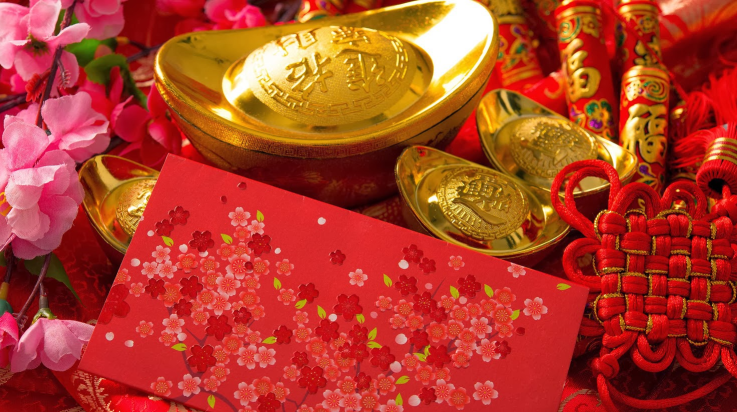 From January 30th to February 7th celebrate with savings up to $8888 on your new home purchase with our Lucky Red Envelope Draw.